No better wine with which to wrap up Heritage Month than De Grendel Shiraz 2016. The grapes were harvested from selected vineyards in Paarl and Faure the latter well positioned for cooling breezes off False Bay. 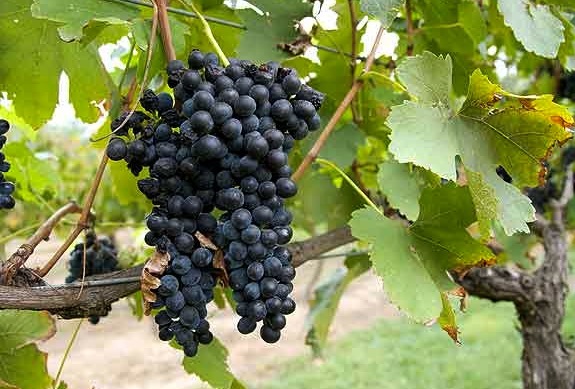 Grapes were used from the De Grendel, cooled by Atlantic Benguela current breezes, from well managed vineyards. The bunches were shielded from the sun. In the intense heat of that summer there was a 30% reduction in the crop size, though fine quality smaller berried bunches with concentrated flavours. 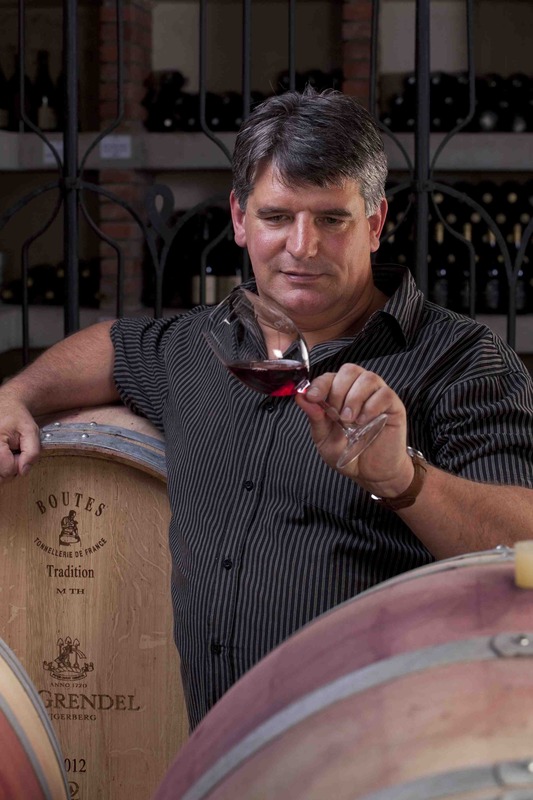 Harvested over a period of three weeks, the components for the De Grendel Shiraz 2016 were separately vinified by Cellarmaster Charles Hawkins and his team. The Paarl component fermented in open top fermenters at De Grendel using the more delicate aerated pump over method to ensure softer tannins, delicate spicy flavours and deep colour. The two Faure components were also separately open fermented using the pneumatic punch down method where the fermenting cap was punched down 4 times a day and night to produce more robust tannins with excellent structure and concentration. The components were blended in stainless steel tanks and underwent natural malolactic fermentation. The wine was then racked 3 times and taken as a clear wine to oak barrels for 13 months. 10% of these were new American oak barrels, 10% were new French Oak barrels while the remainder was made up of 2nd and 3rd fill barrels. The wine was then prepared for bottling. Bottled under a superior screwcap on a Burgundy shaped bottle with the elegant De Grendel livery. In the glass, it is a deep bloodplums which pales out to a purple garnet at the edges. Entry whiffs of floral white pepper and enticing nuances of cocoa followed by big bright fruit, Morello cherries and soft dried prunes. Such soft chocolatey cashmere tannins. Sweet bright fruit of the dark kind. Excellent big mid palate. Spicy floral aftertaste, sun warmed mulberries. Long and satisfying ending. Do chill this wine before service, it will add hugely to its enjoyment. Very much a food wine. 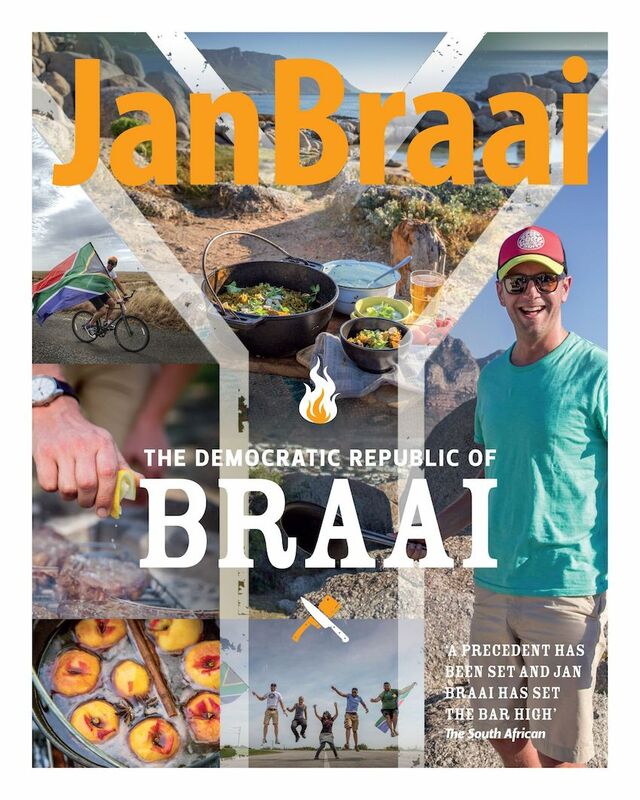 Today is the last day of Heritage Month, so we should really have a dish from Jan Braai’s Democratic Republic of Braai. His Democratic Lamb Salad is perfect with this wine. This recipe is two-fold. First, we deal with how to easily and successfully prepare and braai a leg of lamb. The second part is essentially a serving suggestion. I suggest you let the meat rest a bit, carve it into thin slices and make a truly remarkable salad with it. It really is quite brilliant and you can be happy that we’re living in the Democratic Republic of Braai, because in the old days we would never have been allowed to eat leg of lamb like this. It would have been roasted in an oven and served with beans, pumpkin and rice. There are two pieces of equipment that you need for this recipe and you absolutely have to buy if you don’t have them. In this instance, we are not being democratic at the braai fire. The one thing you need is a meat mallet to flatten out the deboned and butterflied meat. You will use a meat mallet for various other tasks at the braai. Most noticeably you will use it to hit the attitude out of tough steaks. Also, to flatten and relax the muscle of chicken breast fillets, which really is the only way chicken breast fillets should be braaied. The other piece of braai equipment you will need for this recipe is a digital instant-read food thermometer. You braai leg of lamb or any lamb for that matter until it has a 63 °C internal temperature. When the middle of the thickest part of a leg of lamb is 63 °C, you remove it from the fire and let it rest. When you then carve the meat, it will be absolutely perfectly braaied with that desirable shade of pink in the middle. A leg of lamb braais easiest when you debone and butterfly it first. The simplest way of doing that is to ask your butcher to do it for you. Deboning and then flattening the meat before the braai means you can throw a piece of meat of even thickness on the grid and braai all of it properly, with no super dry or underdone pieces. Ensure the meat is more or less the same thickness by laying it out on a chopping board and gently flattening the thicker parts with a meat mallet or any other suitable object (like a cheap bottle of wine). Make the marinade by mixing the finely chopped garlic and herbs with the olive oil, lemon juice and black pepper. Marinate the meat in a covered bowl or plastic bag in the fridge for 24 to 48 hours. I also find that it works well to pour the marinade over the meat, and roll the meat up and wrap it in cling wrap. 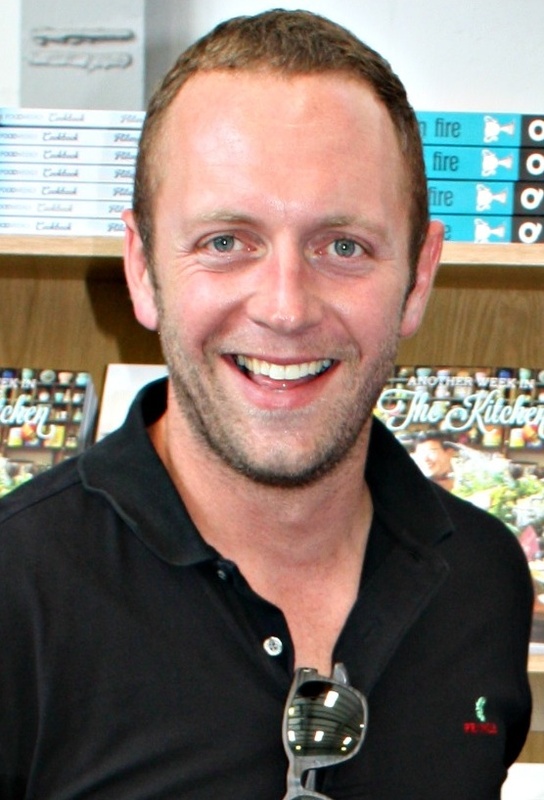 If you’re in a rush, a shorter marinating time is fine, but an overnight session gives the flavours time to develop. Make a fire, wait for some coals to form and braai the meat over medium to hot coals for roughly 30 minutes, turning often. With a bigger piece, you probably need closer to 40 minutes. During this time, paint the meat with any leftover marinade and also grind salt over it. The idea is to completely seal the outsides and have the inside medium rare to medium. Remove from the fire when the thickest part has an internal temperature of 63 °C on your thermometer. At this internal temperature, it will consistently be perfectly braaied. If you still do not own a thermometer, don’t waste any more great meat, buy one now. Let the meat rest for 10 minutes before carving it into thin slices. During this resting time the juices will settle and the meat will also continue to cook to a point still below medium. In a pan, dry-roast all the seeds and nuts for a minute or three until they start to smell great. Be very careful not to burn them as this happens very quickly and then they will smell less great. Set aside to cool. Quarter or halve the lemons and braai over hot coals to give each piece some colour and caramelise their insides. Keep aside. Mix the mayonnaise, mustard and garlic together and season to taste with salt and pepper. Feel free to add more garlic if you are garlic inclined. Pull it all together: Toss the salad leaves together and drizzle with olive oil. 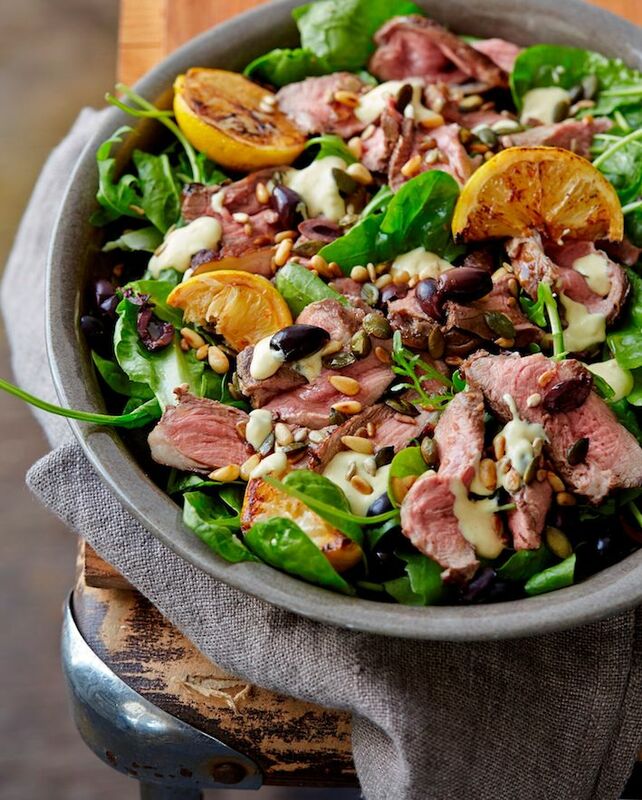 Top the leaves with the slices of lamb and pitted olives. Add dollops of the mayonnaise sauce here and there, and sprinkle the salad with the toasted seeds and nuts. Garnish with pieces of braaied lemon.